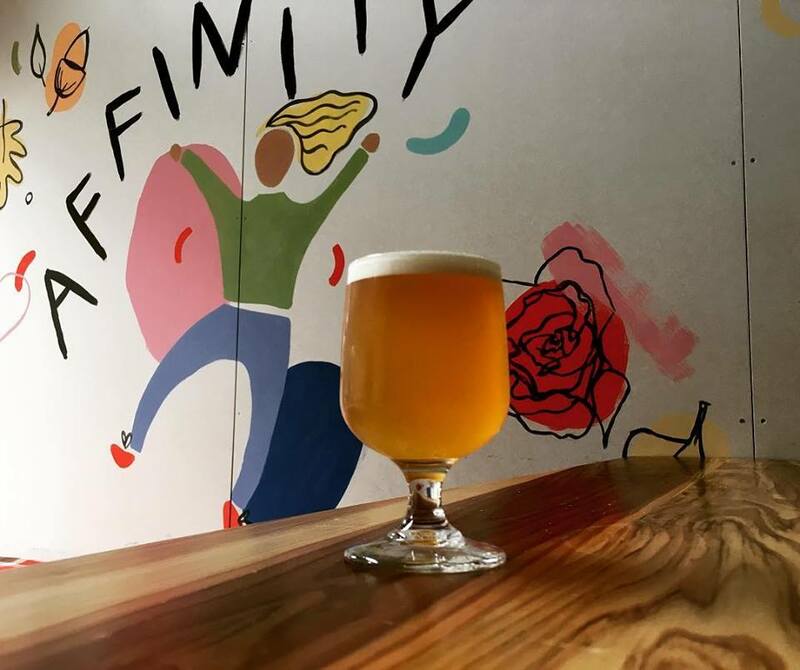 Affinity Brew Co is the brain kitten of Steve Grae and Ben Duckworth - a new London brewery and tasting room, doing things a bit differently. As well as some more everyday drinking beers, they brew monthly specials as part of their Calendar Club. They're a super cool young brewery, and we love what they're doing.